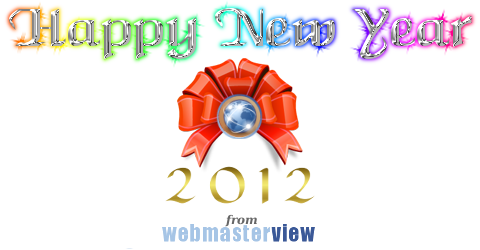 Posted on Sunday, January 1st, 2012 at 12:00 am and modified by WebMaster View on Wednesday, January 4th, 2012 at 10:28 pm. You can follow any responses to this entry through the RSS 2.0 feed. Responses are currently closed, but you can trackback from your own site.